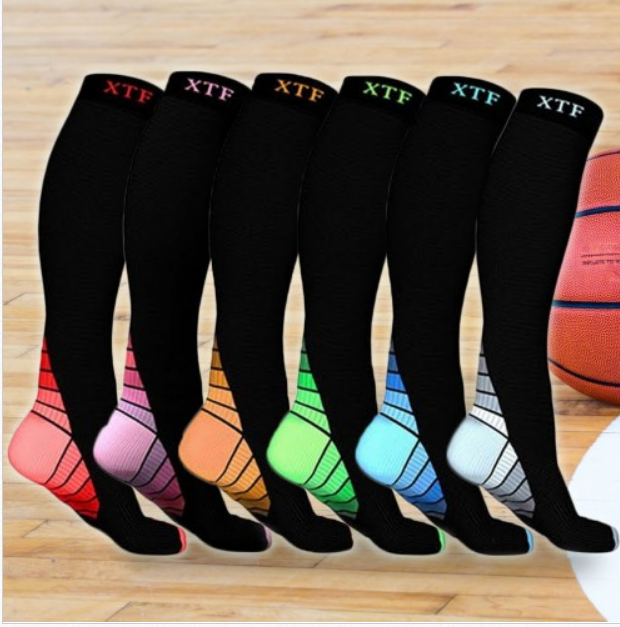 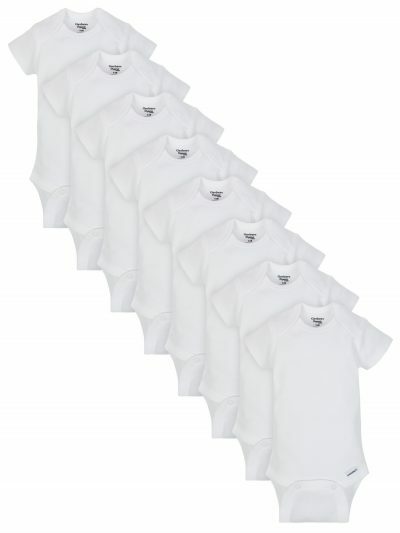 DailySale.com – 6 Pairs Of Compression Socks Unisex – Assorted Sizes Only $18, Reg $49.99 + Free Shipping! 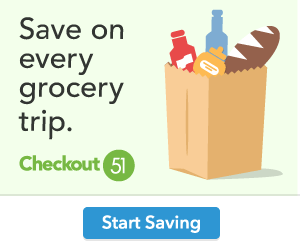 Vera Bradley Online Outlet – Save An Extra 30% Off Sale Prices + Free Shipping! 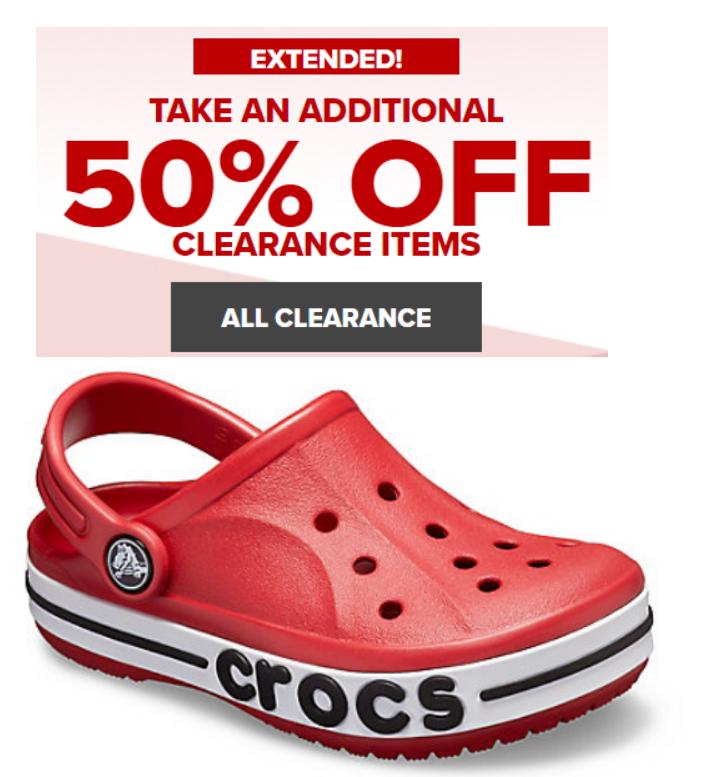 Crocs – Take An Additional 50% Off Clearance Items = Classic Clogs Just $15.99, Reg $39.99!